Security Wristbands for Events Entry. Types & materials of security wristbands for events. Tyvek are single use wristbands for events and a great way to control security access event areas. They come in a variety of wristband colours wristbands can be bespoke printed. Tyvek are the most economical wristbands for events. Made from synthetic material, they are waterproof and have a tamper-evident seal with chevron cuts. 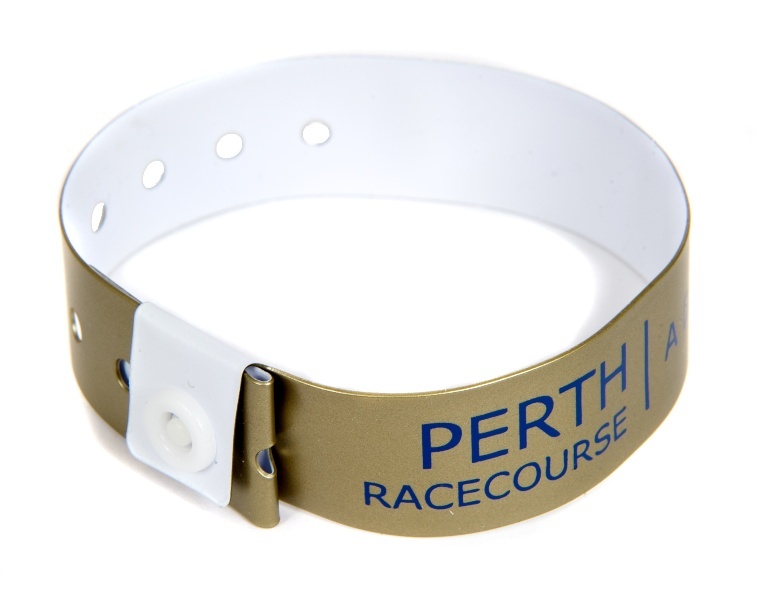 Tyvek wristbands for events entry are available plain or printed and are usually supplied with single colour print. They are customised by printing your message or event onto them to provide additional security over plain tyvek. Strong and durable, yet comfortable to wear, vinyl wristbands are ideal for extended wear. The single-use snap closures prevent transfer or tampering and provide a secure solution for any event. Vinyl security wristbands are available in 10 colours. They can be printed with your logo and / or your event information to aid security identification and event promotion simultaneously. Multi-coloured woven or fabric printed wristbands are great for longer term wear providing access security at festivals & other outdoor events. Available in up to 8 woven colours or full colour print with plastic or aluminium closures (requires crimping tool). 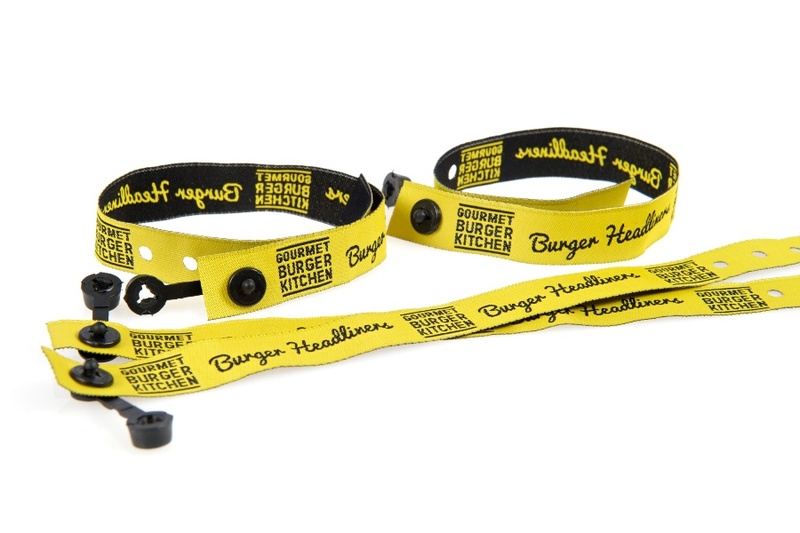 Fabric security wristbands for events have many options for customisation and are both washable and highly durable. New type of security wristband allows full colour edge to edge printing. Opprotunities for corporate branding and sponsorhip with great exposure at your event. HDI Wristbands are Exclusive to Global Promotional Solutions Ltd. The wristband contains a plethora of state of the art features. This puts it head and shoulders above most other security wristbands. G.P. 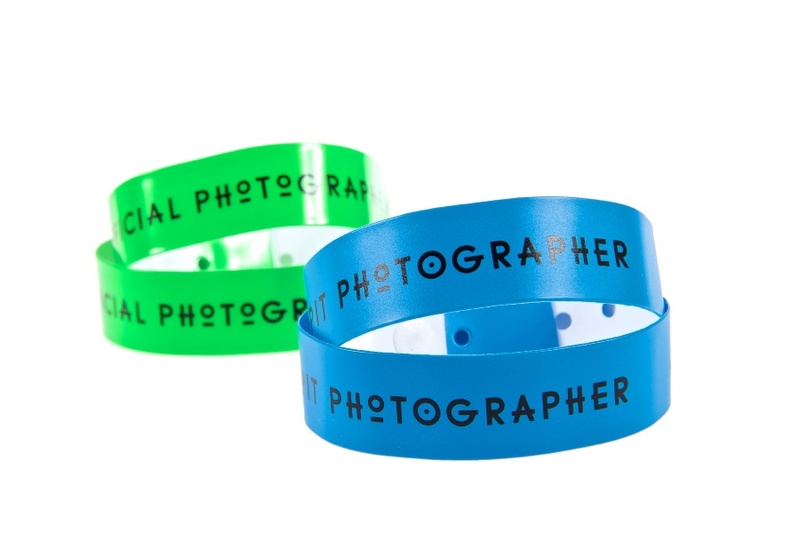 Solutions are specialist suppliers of security wristbands for events or entry wristbands. 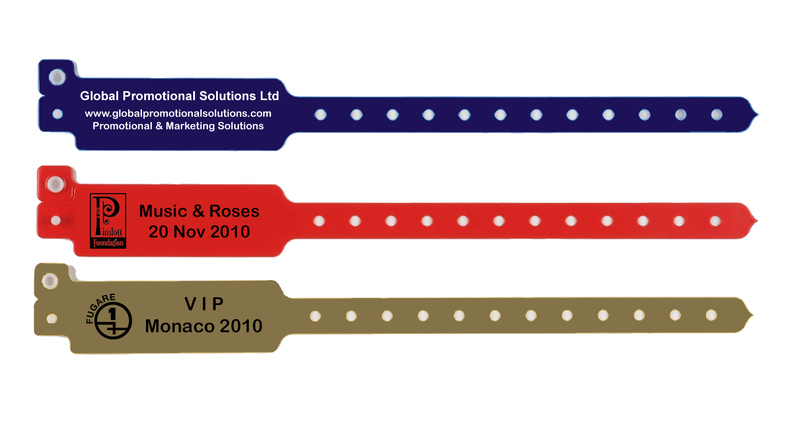 Our range of security wristbands includes tyvek, fabric, vinyl and HDI. We provide quick turnaround plus a selection of additional features to ensure extra security. Most materials are a low cost, durable alternative to admission tickets and have become very popular because of it. Security wristbands are typically used for event access to places like live music events, night clubs, amusement parks and corporate events. For single use access security many organisers turn to tyvek or vinyl. These can be very inexpensive when purchased in bulk. For something more long lasting we have fabric wristbands which can also be personalised for your event. We also offer innovative solutions for live events and access management. 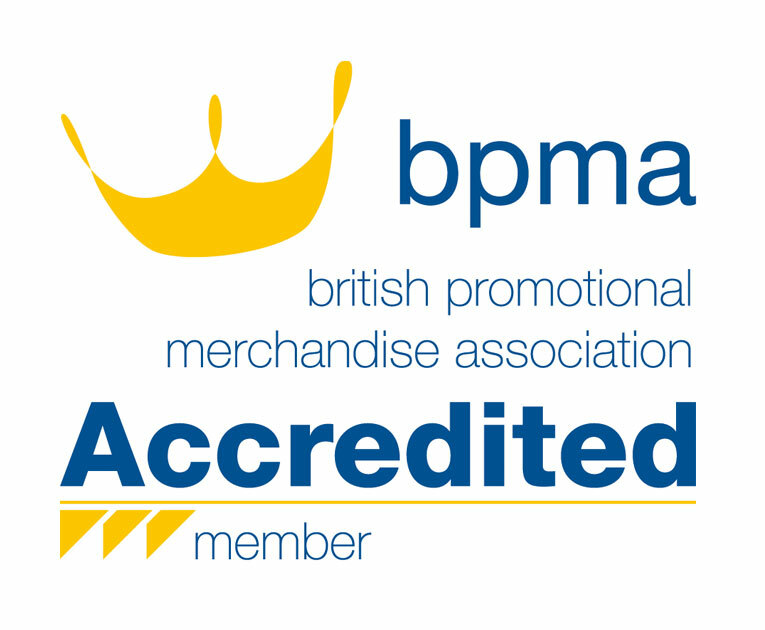 Please see Bespoke Event and Accreditation products for more information. For a comprehensive range of branded products for keeping concert goers and sponsors happy please see Live Event products.